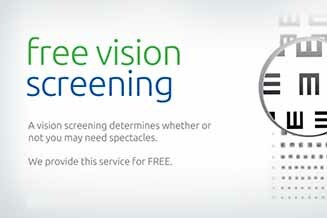 For a limited time, please visit TSO Sugar Land for a FREE Vision Screening, an important first step in caring for your eyes. 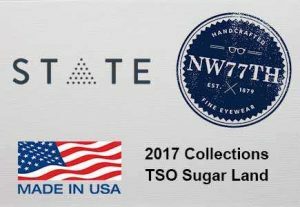 TEXAS STATE OPTICAL - YOUR SUGAR LAND OTPOMETRIST! 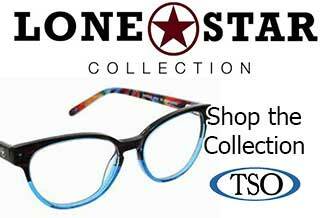 The eye doctor in First Colony at the Texas State Optical in Sugar Land knows that getting the right prescription for your eyeglasses or contact lenses is an important part of good eye care, but there is more to eye health than just sharp vision. It’s important to have regular eye exams with an optometrist whether or not you wear eyeglasses or contacts. Whether you need a routine eye exam, an eyeglasses fitting or treatment for eye disease (such as glaucoma or macular degeneration), our Sugar Land optometrist will provide the best care, advice, options and follow up. We have a great selection of designer eyewear, including popular frame lines such as D&G, Ray Ban, Oakley. We are the only office in Sugar Land to carry the exclusive lines of SALT and Matsuda frames. Everyone at the office was excellent! They took their time helping me get my contacts in, as I am a bit of a diva when it comes to that. 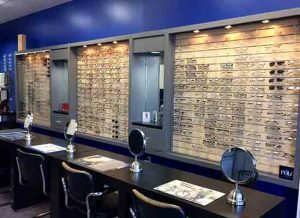 There’s a genuine concern for my comfort and care, which I have missed at other optometrist offices. Thank you! Looking forward to playing soccer without my glasses! Dr. Le is very thorough, honest and professional! He has seen myself and family for years! Never had any issues here. Dr. Le is a great optometrist. Dr. Le & his staff are amazing! He's a very thorough doctor and really explains out everything for you. I've been coming to him for years and have referred him to everyone. Give this team a try!! Dr. Le is an amazing expert and quite knowledgeable in his field of expertise. 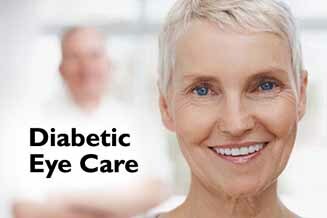 As a new diabetic — he was more than helpful in assisting me with treatments and tools for the toolkit. AMAZING office staff as well. Highly recommended! Dr Le truly cares about his patients. He is very knowledgeable and passionate about optometry. Dr Lee is honest, fair and highly recommended to all my friends. I always look forward to visiting Dr. Le's office. The staff is friendly and helpful, scheduling appointments is easy, and Dr. Le is knowledgable, easy going, and always on time. 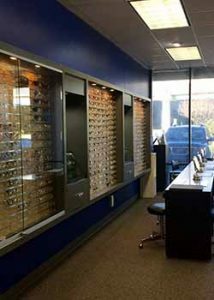 Do You Need An Eye Exam in Sugar Land, TX? 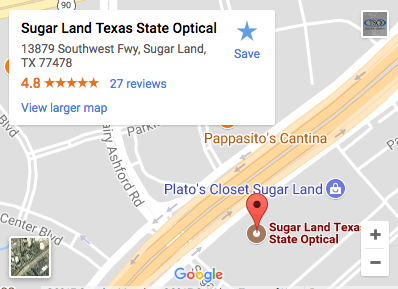 Sugar Land Texas State Optical, has been serving Texas’ greater Sugar Land area since 1997. Schedule an appointment with our optometrist to see how we can help you get the best prescription for your eyes. We are coveniently located in the First Colony area, and also serve the New Territory area.